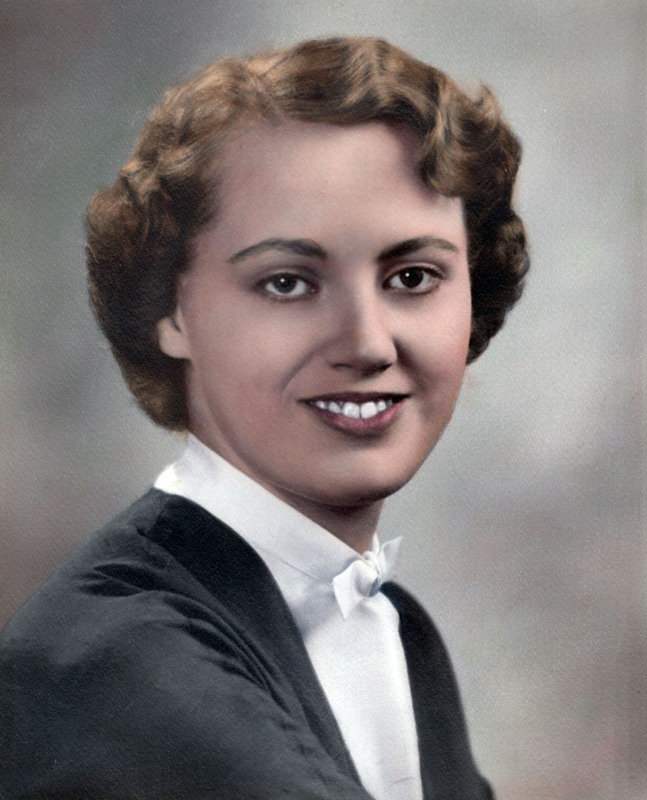 Obituary for Bonnie Irene (Working) Kirkpatrick | Langeland Family Funeral Homes, Inc.
Bonnie Irene Kirkpatrick, 82, of Kalamazoo, formerly of Rockford, Illinois, passed away February 7, 2019 at her home. She was born March 15, 1936 in Meeker County, Minnesota to the late Erwin and Irene (Anderson) Working. Bonnie valued her family very dearly. She loved to cook and entertain. She was caring and took charge of everything around the home. She enjoyed spending lots of time with her family and vacationed with them often. Some of her favorite times were spent back with her family in Minnesota, visiting her brothers and sisters who remained there and also visiting her parents' house on Lake Stella. There, they made lots of great memories together. Her caring nature helped build many lifetime friendships and showed greatly while she took care of her mother during her last few years. Bonnie also had a close relationship with God. She attended Oakwood Bible Church in Portage. In Rockford, she attended First Covenant Church, was involved in the Christian Women's Fellowship and was a supporter of the Rockford Christian Schools, giving donations and of her time. She is survived by her husband, Don Kirkpatrick; sons, Terry (Janet) Kirkpatrick, Don (Kathy) Kirkpatrick, Vince (Tammy) Kirkpatrick; seven grandchildren; and eight great-grandchildren. According with Bonnie's wishes, cremation has taken place. A memorial service will take place Saturday, February 16 at 2:00PM at First Evangelical Covenant Church, 326 Wood Road, Rockford, IL 61107, where the family will receive friends one hour prior from 1:00-2:00PM. Light refreshments will follow at the church. A continued celebration of Bonnie's life will follow at a local restaurant--arrangements will be shared at the memorial service.